Sometimes I like to tell myself that I’d only ever need one cleanser, one moisturiser etc. 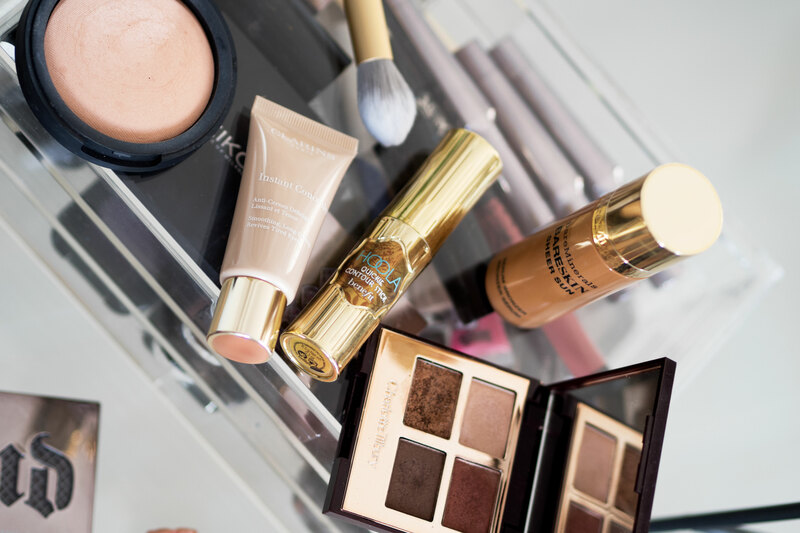 Who needs so many beauty products anyway? But then I get to try something new, and another exciting product, oh and another. Come on. Who am I kidding? I will forever be totally and utterly obsessed with beauty. I’ve been playing around with a few new products recently and all of them are just fabulous, so it would be rude not to share them with you guys too. I have dehydrated skin. I find it difficult to find a moisturiser that I get on with as I am fussy with textures. It can’t be too heavy, or too light. It has to smell nice but not have an overpowering fragrance. 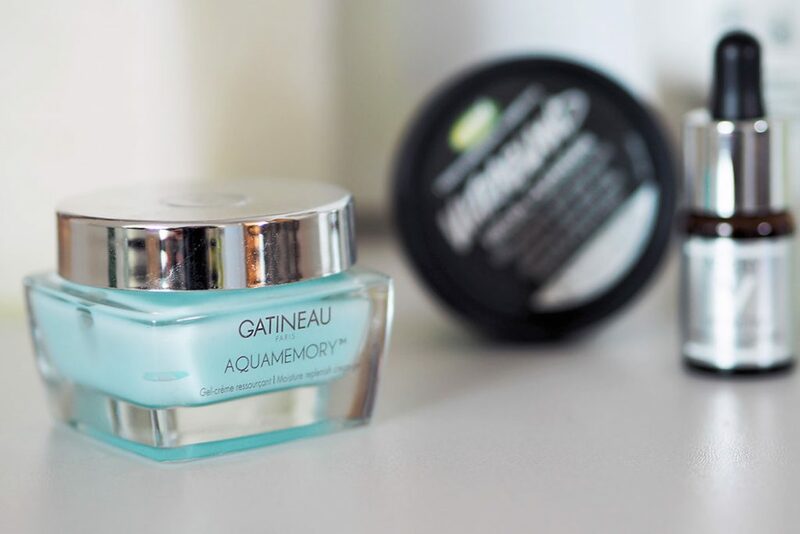 I am totally in love with this one from Gatineux, it is really hydrating and my skin goes to a happy place when I use it. I use it daily, just in the morning, as it is perfect underneath makeup or just when I want a fresh face kinda day. I have been meaning to try this cleanser for a few years, but just never got round to picking it up. My sister bought it me for Christmas and I am so glad she did as it is now one of my favourites. I don’t tend to use it when I have worn a lot of makeup, but if I just want a gentle cleanse or to remove a light makeup look, I reach for this. It is made from almond oil, rosewater, beeswax and honey and feels really nourishing. I always forget to use a flannel or a hot cloth when cleansing, and this one has renewed that habit. I am pretty sure that this is also a product that is helping with my breakouts. I will be writing an entirely separate post just for this – as IT IS AWESOME. But just let me tell you, I wish I had known how good Vitamin C was before now. My skin has never looked better. Use morning or evening, when your skin is looking a bit poo pants and under the weather, and when used every day in concession for a week or so you will start seeing results. For me, I saw a difference in just a couple of days. 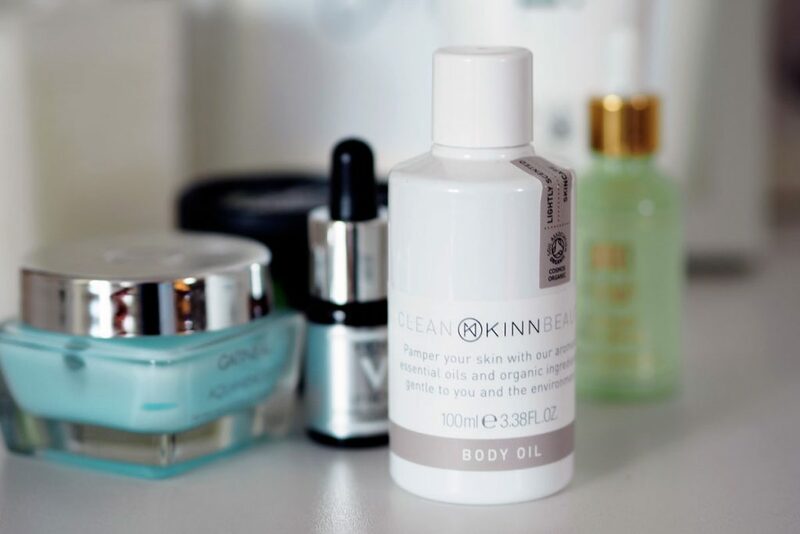 I got to try a few products from Kinn Living, and my favourite had to be the Body Oil. It is totally organic, smells delicious and is jam packed with amazing ingredients: Avocado oil, grapeseed oil, coconut oil and sweet almond oil. With living abroad I always feel like I have to look after my skin all year round, even when it is in sweat pants and jumpers for the majority of Winter. Summer is always on my mind and I just want my body to look it’s best. This stuff is wonderful. Plus, if you are keen on using more environmentally friendly products, then switch over to this brand. 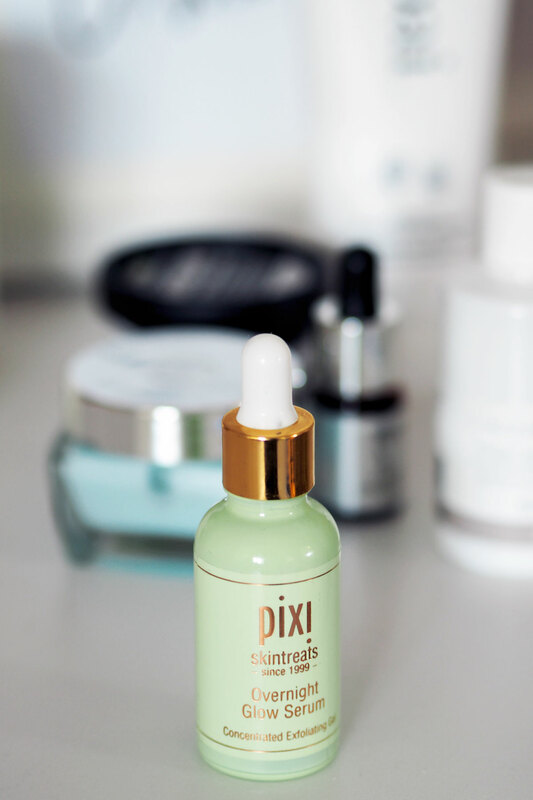 I seriously need to do a round up post of all my favourite Pixi skincare, as I am utterly obsessed with this brand. For now I will shout about this fella. The Overnight Glow serum should have been introduced to my routine a long time ago. I use this of an evening around 2-3 times a week in conjunction with the Glow tonic, and it does a fabulous job of keeping my skin glowing and radiant. I can tell when I have stopped using it as my skin just doesn’t sing to me. 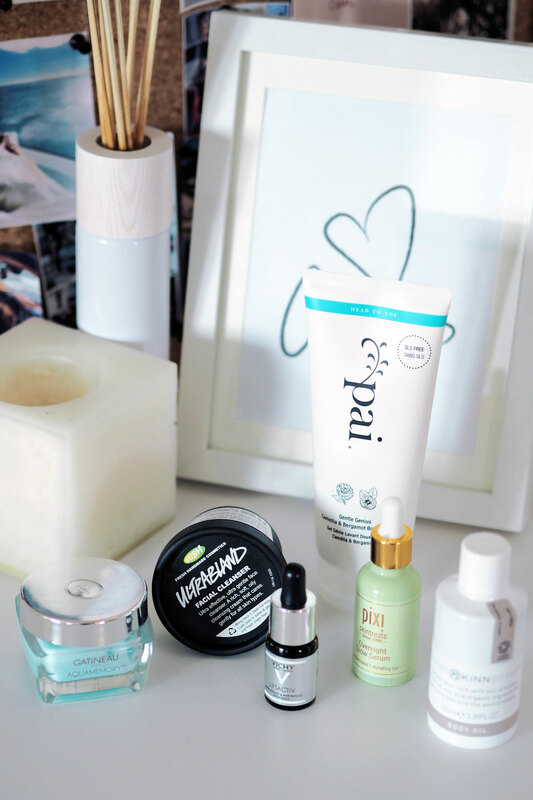 I feel like I’m committing a blogging crime having not used many products from Pai, as it seems to be such a popular brand. 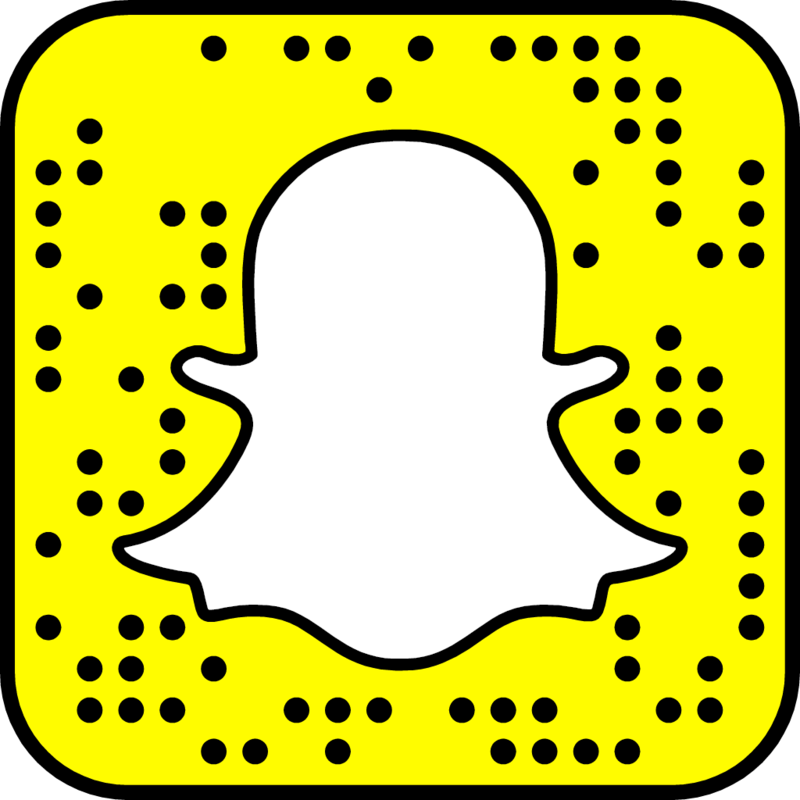 If you have any recommendations, please feel free to share them with me. This Pai body wash smells so fresh and clean, I really love it. I always feel happy when I smell this. It comes with a konjac sponge too.